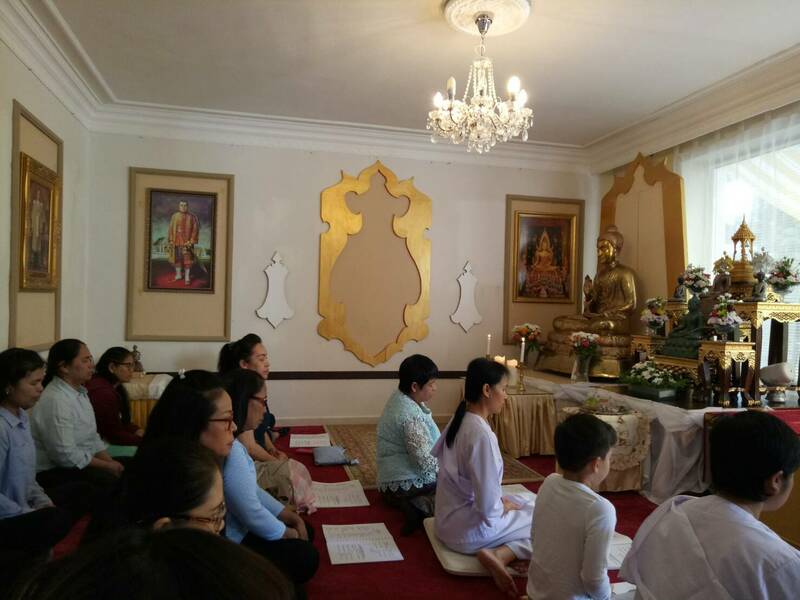 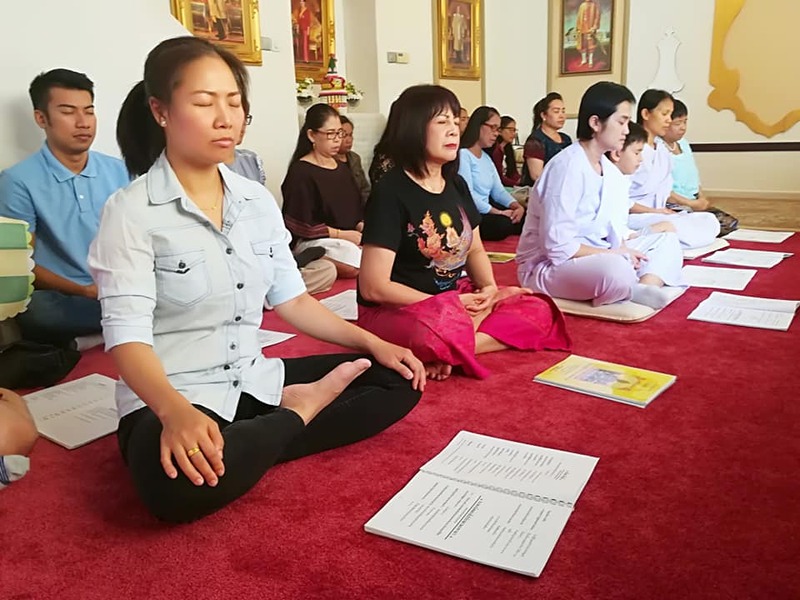 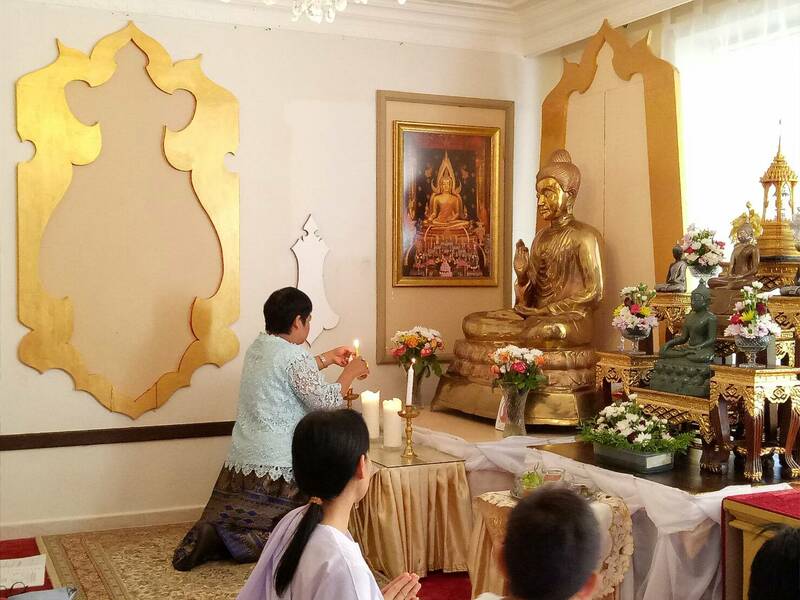 On 12 August 2018, A representative from the Royal Thai Embassy presided over the ceremony to celebrate the auspicious occasion of the 86th Birthday Anniversary of Her Majesty Queen Sirikit of Thailand at Thai Temple in Prague (Wat Dhammakittiwong). 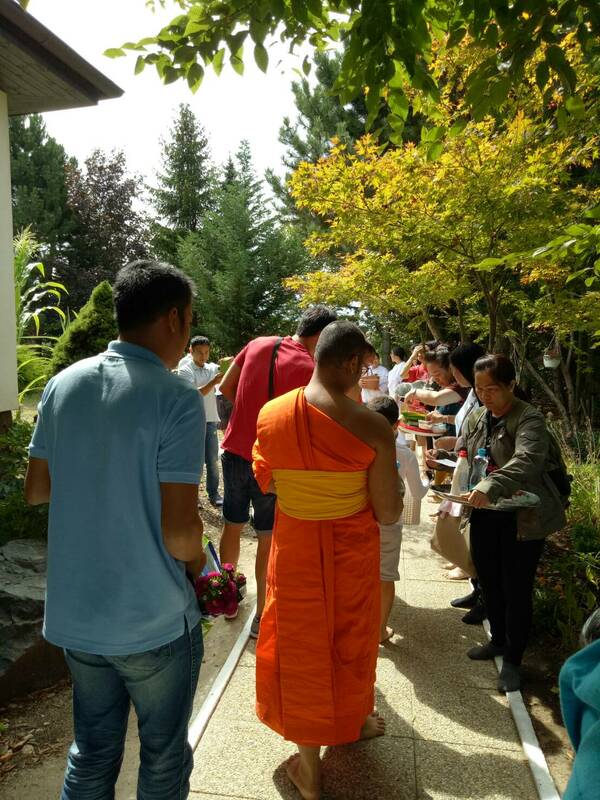 After the celebration, there was also a Buddhist religious ceremony. 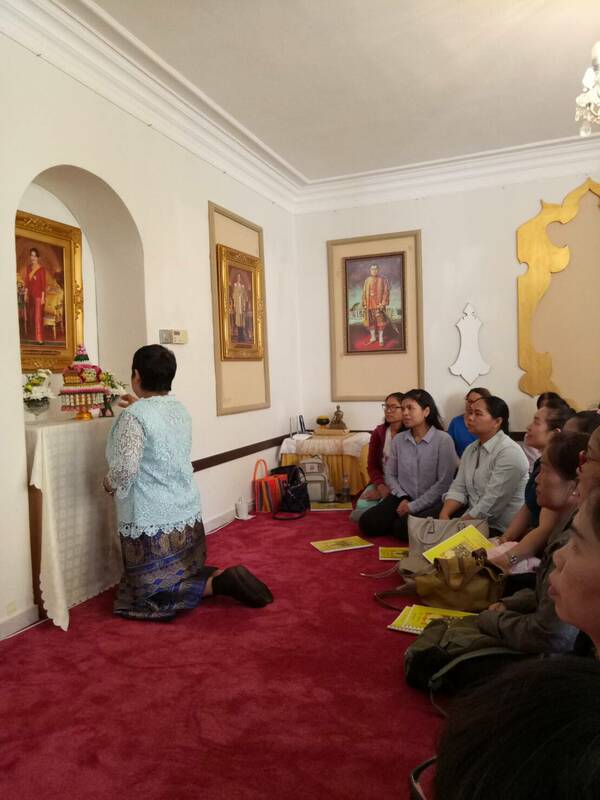 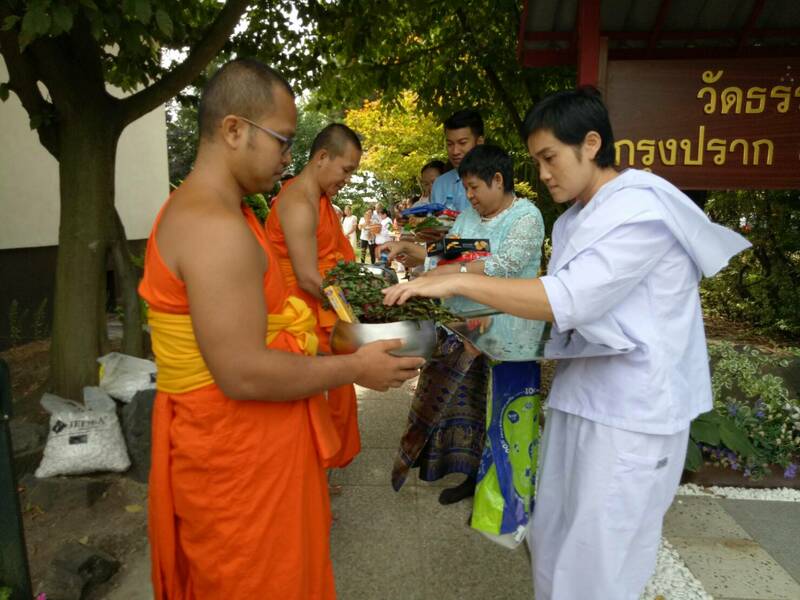 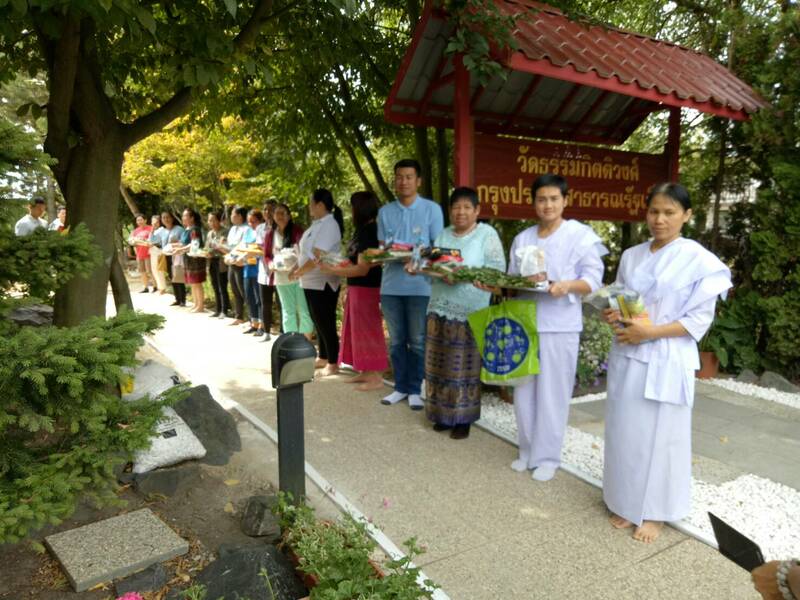 Around 50 people from the Thai community residing in the Czech Republic also participated in the ceremony.